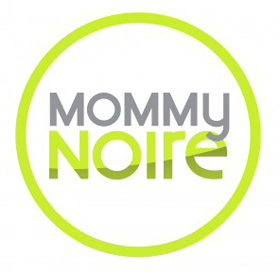 We over at BlackGlamourMom love seeing and celebrating black love. With that said, we were super excited to see one of our favorite Celeb Career Mom’s LA LA Anthony and her NBA Balling husband Carmelo gracing the cover of the February issue of Ebony Magazine. Not only are we in love with the look of the cover, but both stars look picture perfect and so in love. The cover stars were definitely an unexpected surprise. The cover is just one of three that Ebony has put out as part of its annual Valentine’s Day issue. Other covers include ones featuring Mariah Carey and Nick Cannon and Actors David and Tamela Mann. 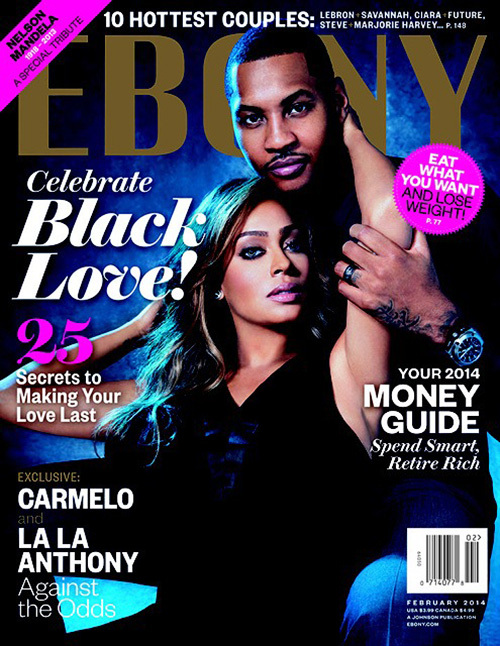 Congrats to LA LA and Carmelo for their first Ebony Cover together! Ladies, sometimes it pays to keep it simple: Case in point, Jennifer Hudson’s look during the 2014 People’s Choice Awards. Hudson chose the simple route as she rocked an all-white KaufmanFranco dress last night during the awards show. The celeb black glamour mom took home the 2014 Favorite Humanitarian Award for her work with the Julian D. King Gift Foundation. Hudson completed her look by rocking her now signature sassy short pixie cut, black nail polish and a pretty pink pout. We over at BlackGlamourMom are definitely continuing to feel Jennifer’s glammed out looks. Congrats to J. Hudson and her sister for last night’s award. Ladies, we want to hear from you. Would you rock an all-white dress during the midst of winter? Leave your thoughts in the comments section below.